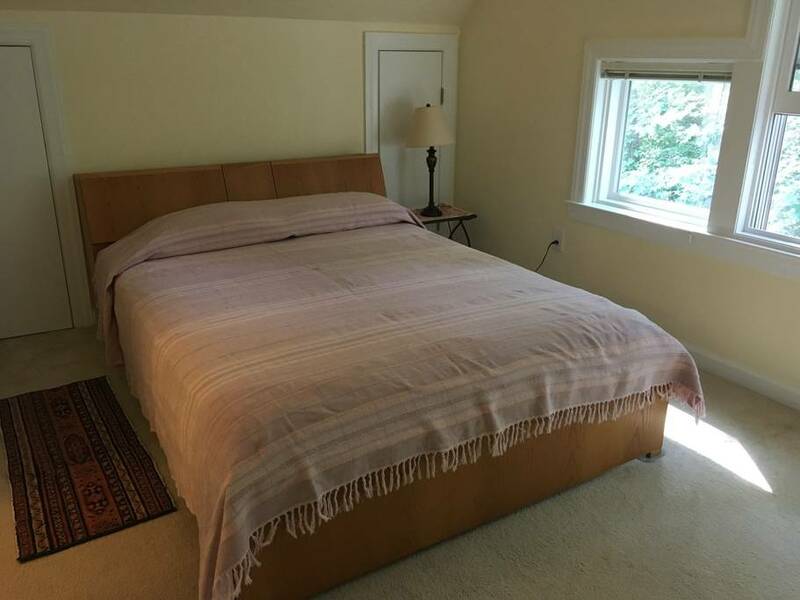 If you are looking for a clean, quiet, and restful place to stay in Annapolis for a short while, consider this home on Hollywood Farm with a private room for 1-2 people and private bath, available now for $85/night. Click here to see the Airbnb listing. 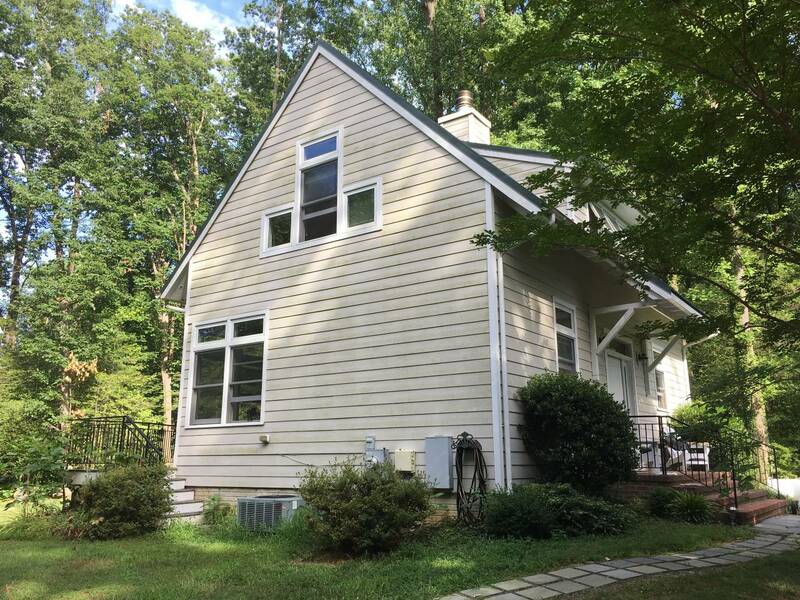 Private room and bath in cozy, comfortable, quiet, newly built cottage on beautiful 135-acre farm in Annapolis, Maryland. 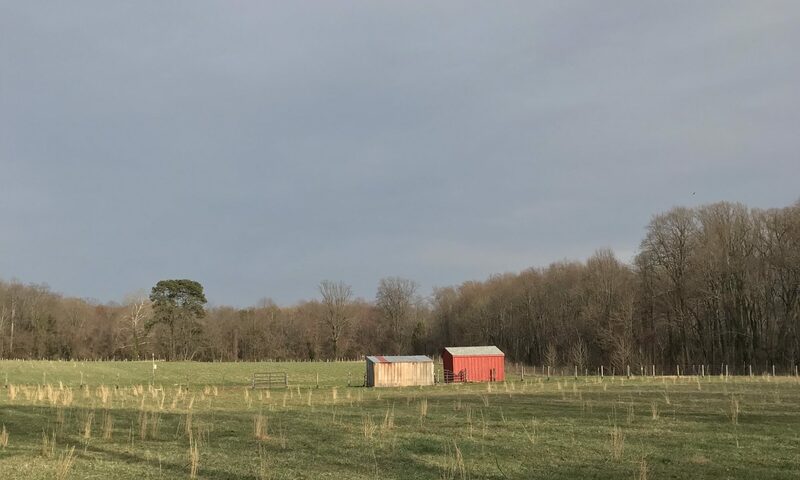 Renters are given access to the farm trails and creek: perfect for hiking, jogging, fishing, kayaking. Only 10 minutes to downtown Annapolis, 45 minutes to Washington DC and 35 minutes to Baltimore. Perfect base for visiting historic downtown Annapolis, the US Naval Academy, and St. John’s College. For more details and to reserve, click here.